Here’s a story of a law university that started in 2008, decided not to join the league of CLAT and ever since has been playing its game solo. National Law University Delhi (NLUD) is untouchable, a law university that has been star-studded since its inception. 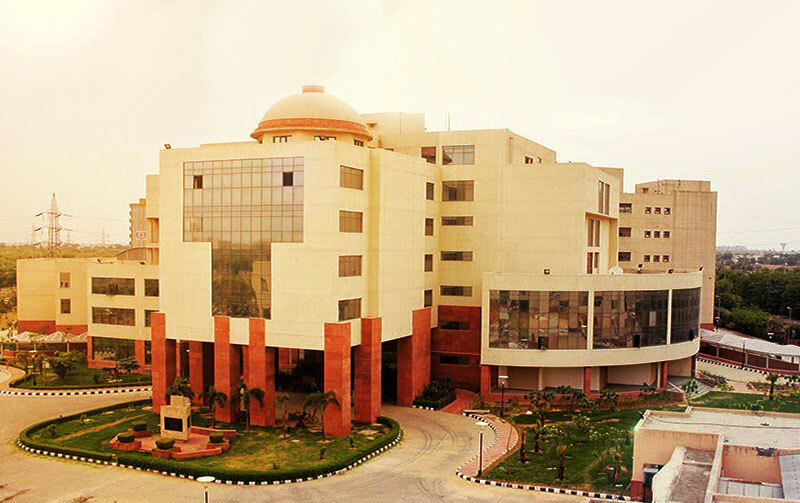 Inaugurated by the then President of India Ms. Pratibha Patil, Chief Justice of Delhi as its chancellor and Dr. Ranbir Singh as its Vice Chancellor, NLUD has placed itself among the top NLUs of India. NLUD has utilized its location to the best of its advantage. It has placed students as interns in the High Court of Delhi, the Supreme Court of India, best law firms of India and other corporate offices of world renowned companies. Eventually, these organizations offered its students placements. Without further explaining what NLUD is and why do you as a future law student need to consider it as your priority, let me jump directly to how to enter in it. “NLUD conducts annually its own entrance examination called All India Law Entrance Test (AILET) for admission to its 73 seats. The thing with AILET is that it is conducted seven days before CLAT and almost half of the students appearing for CLAT write AILET. That is, 15,961 students competing for 73(i.e. General-52, SC-11, ST-5, PWD-2, KM-1, J&K-2) seats. That makes it most competitive law entrance test of India. Examination pattern and syllabus are similar to that of CLAT so no special attention to AILET preparation is needed PROVIDED and it is a big provided, you are taking your CLAT preparation seriously. 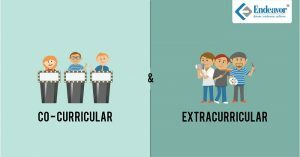 This is a fact; however, students take it for granted and give no special attention to the preparation of AILET. Remember, it is similar to CLAT, it is not CLAT. AILET – No negative marking, CLAT – Negative 1/4 for every mistake. AILET – 150 questions, CLAT – 200 questions. AILET – 90 minutes, CLAT – 120 minutes. NLUD has surprised its students in past with its variance in the level of difficulty. It is highly inconsistent with its difficulty level, therefore, no single mindset can be made before entering the examination hall. Remember, if only you are able to score above 100, you may have a chance of getting selected, learning from the past years’ cut-off marks. Sections A to D comprises of English, Legal Aptitude (LA), General Knowledge and Logical Reasoning with 35 marks allotted to each subject. Section E is Mathematics with 10 questions of 1 mark each. Giving special attention to the preparation of AILET can give you an edge over other students because many students prepare for CLAT and keep similar approach in mind. If you are not sure of the correct answer but your guts tell you to go with an option, go with it. Most of the times a student knows the correct answer but due to the fear of negative marking, he/she doesn’t make an attempt. Don’t leave it blank as there is no negative marking. Give it a shot, who knows you might get it correct. There is no shortcut to preparing for AILET as time constraint and tough level of questions create a panic situation and unless you are in practice of solving questions, it not going to get easy for you. Previous years’ question papers are the best source of knowledge for AILET and regular attempts at mock tests will just add confidence in attempting the main exam. Give equal importance to all the subjects except math – Unlike CLAT, which has GK and LA as the half of the portion, in AILET, all four sections carry equal marks. Mathematics is a mere 10 marks section and with enough practice, you can get ’em right. Taking Logical Reasoning and English and comprehension seriously will give you a bonus of ten marks that is not allotted to LA and GK especially. Read a lot. Toppers of AILET, all of them have shared their secret of reading a lot. Reading a lot of newspapers, magazines will help you in preparing for English and GK both. GK’s current affairs portion cannot be prepared in a few weeks, as it requires continuous effort and keeping a track of events for almost a year. AILET is known for its higher level of both the GK and English sections, therefore, regular reading will improve your ability to remember and apply the knowledge. Solve answers, especially, that of LA with an analytical approach. 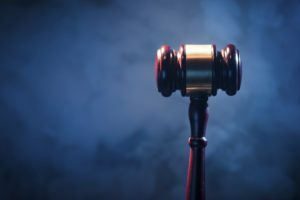 It has been observed from previous years’ question papers that legal reasoning section’s options, all four of them create havoc. Under pressure of solving all in 90 minutes, students rush to choose any answer that they think might be right, however, that may be closer to the right answer but is not the correct one. Therefore, weighing the probable answers on the basis of principles and then deducing the most probable answer in a minute’s time is your best shot at the correct answer. AILET is infamous for asking questions directly out of legal codes that students with no legal background have never heard of, therefore, here you will need an expert’s guidance. Understanding law is not enough, preparing law like an expert is something that will add points in your favour. 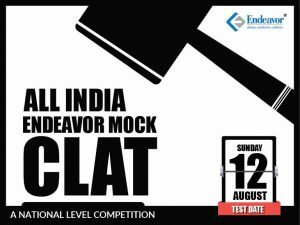 For section wise preparation and the right amount of attention given to each, kindly refer to the Endeavor study material on CLAT but always keep in mind the above mentioned handy techniques that students generally take for granted. To achieve high, you have to aim higher. NLUD is a piece of cake, a rare delicacy that not everyone gets to enjoy but if you want to have it, keep some simple ground rules and approach in mind that we just discussed and you can always make your chance stronger.